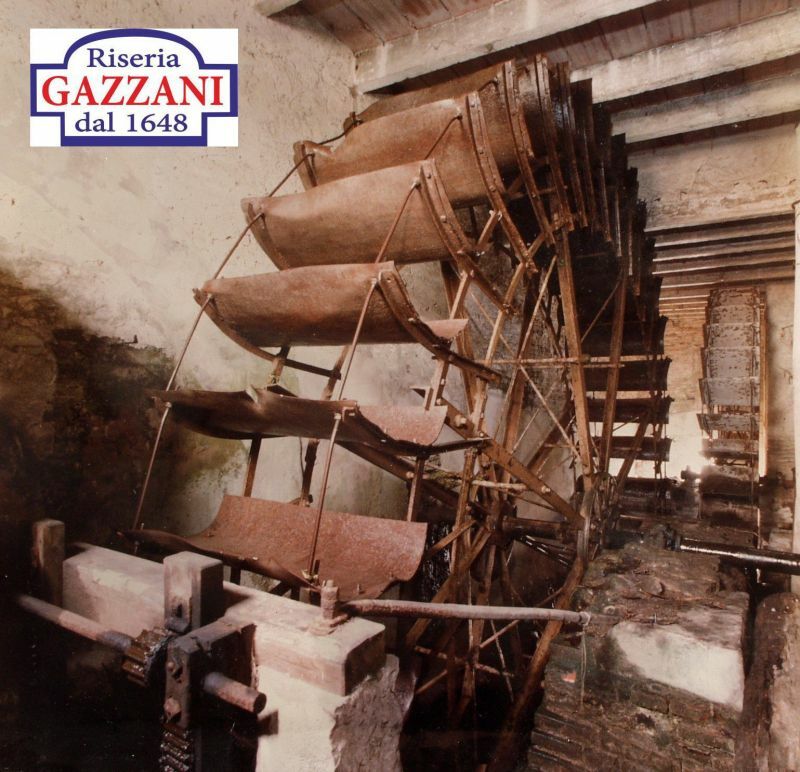 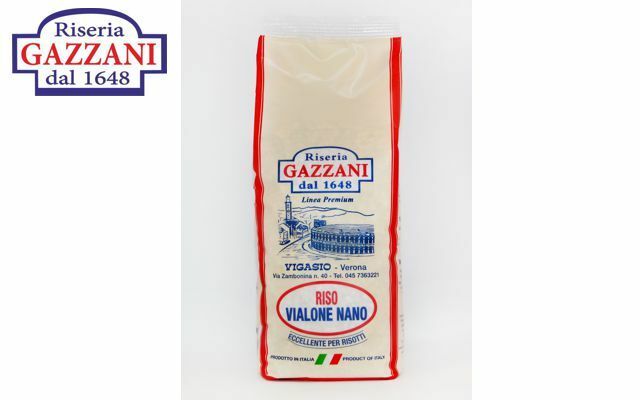 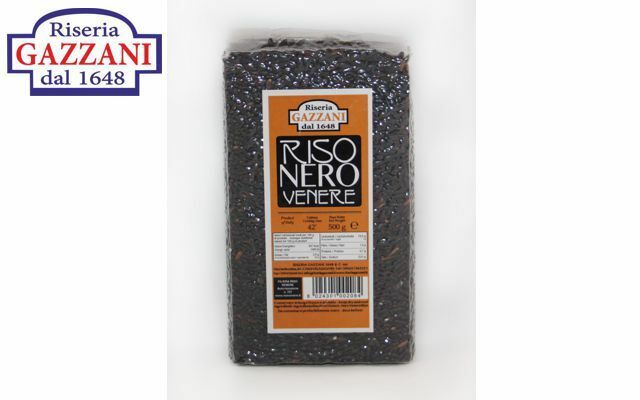 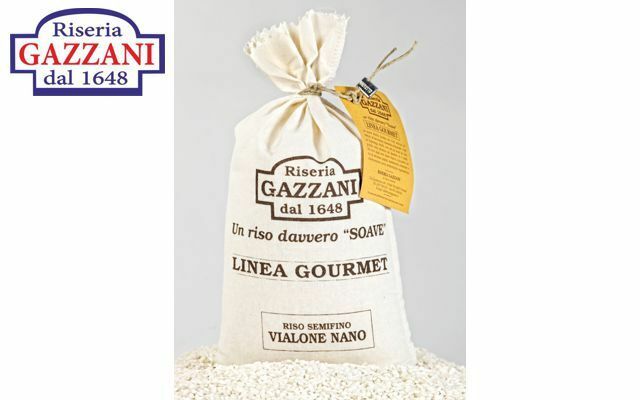 The history of Riseria Gazzani of Vigasio, in the province of Verona, began with the "Gazzani" mill, whose origin dates back to the end of the 15th century and the early 16th century. 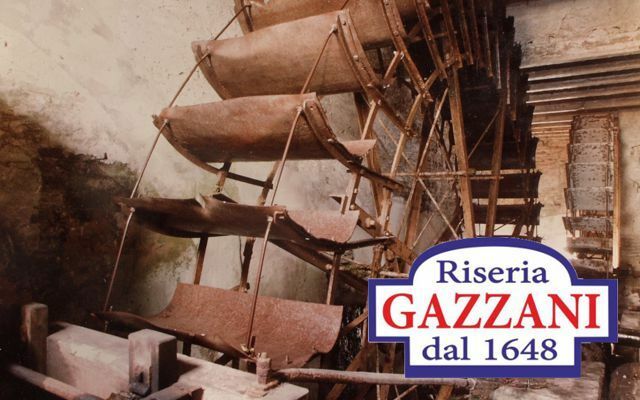 Even today you can visit this fascinating place where two large water wheels operate the antique original machinery that produces rice: a process that has remained unchanged through the years and still functions through the action of "Pestelli", vertical wooden mechanisms about two meters long with a pointed metal part at the end. 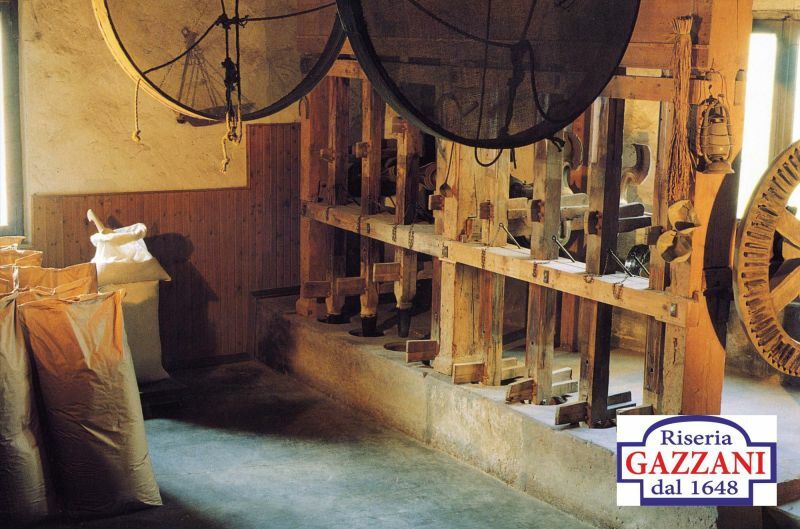 This mechanism works by rhythmically beating the paddy rice (raw rice), minimizing processing by not heating the grains, and keeping the protein substances unaltered. 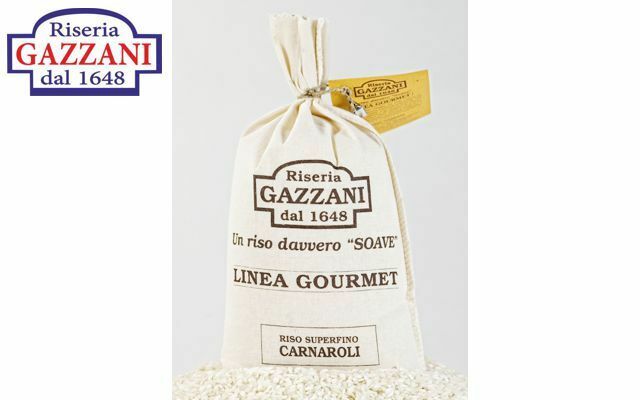 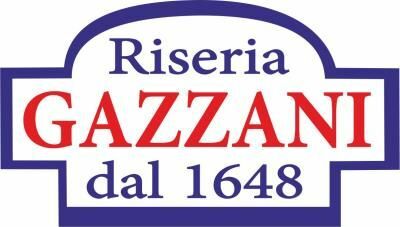 all offers by RISERIA GAZZANI 1648 SAS DI SOAVE MARCO & C.